Though not a dog owner myself, owing to living in a small flat, I still watch Crufts with enthusiasm. Best of Breed, Best in Show, I find it all very exciting and, let’s face it, for the most part those animals are pretty cute. I think the spoof mockumentary “Best in Show” probably got me hooked in the first place. If you've not seen it, it is worth a watch because it’s an amusing send up. 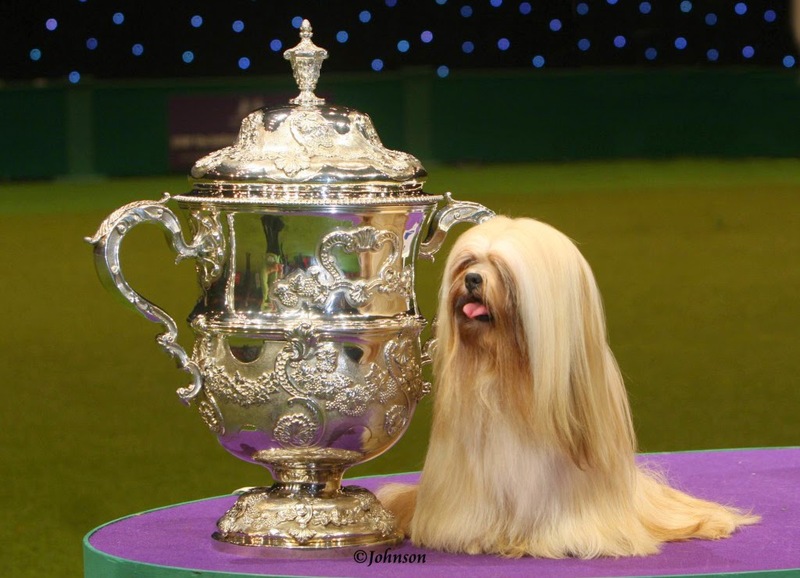 This year Crufts is taking place from 5-8 March at the NEC in Birmingham, its spiritual home since 1991. This is the largest show of its kind in the world gaining competitors not just from Britain, but around the world. The show was founded by Charles Cruft in 1886 and held at the Royal Agricultural Hall in Islington, London and was the first show in which all breeds were invited to compete. Charles Cruft, at the time, was working for a dog biscuit manager and the contacts he had within the industry allowed him to put on a show which held higher standards. 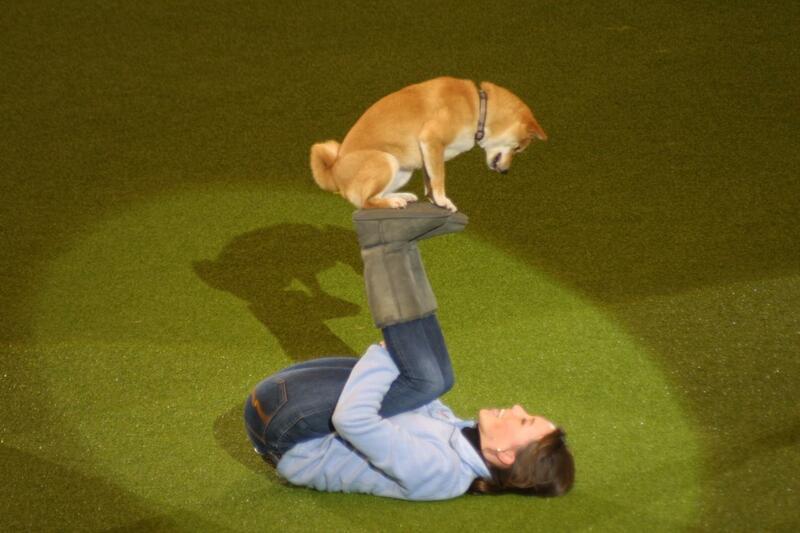 To an outsider, Crufts may seem a little odd. Image via. By the end of the 19th century the show saw entries reaching over 3,000. With royal patronage from not just the UK but Europe as well, it continued to grow year on year. By the end of the 1930’s entries grew to over 10,000. Charles Cruft died in 1938 and although his wife continued for the next four years she eventually sold it to The Kennel Club in order to ensure its future. By 1959 the show had set a world record with 13,211 entrants. Of course dogs come in all shapes and sizes, even in silver! This sterling silver corgi was made in 1977 to mark HRH the Queen's silver jubilee. Click here to view on our website. At the Centenary celebrations in 1991 it was officially recognised by the Guinness Book of Records as the world’s largest dog show with an astonishing 22,973 dogs taking part that year. It is now estimated the around 28,000 dogs take part and if you add to that nearly 160,000 human visitors, that is one noisy exhibition hall. This handsome cast sterling silver pup was made in 1963. Click here to view on our website. So, good luck to all the competitors and their two legged friends, and may the best dog win.